A LEADING North East hotel is preparing for more conference and events business, following a £150,000 refurbishment of its biggest suite. 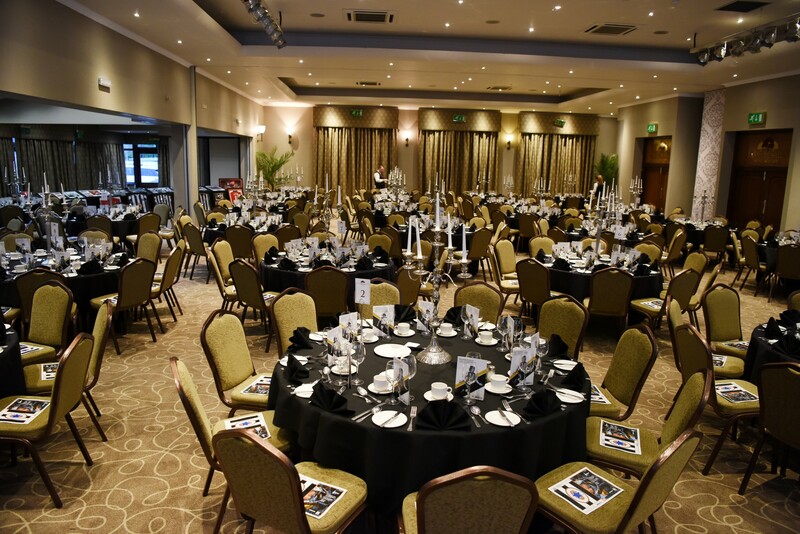 Ramside Hall Hotel near Durham is one of the region’s most popular venues, hosting a wide variety of business events, celebrations, awards and charity dinners. And now the hotel is welcoming more business, following on from a complete makeover of its Bishops Suite. The suite can take up to 600 guests and can also be divided into three smaller rooms, making it a flexible space suitable for meetings and for balls or awards. The refurb has included redecoration, new carpets and curtains to give the room a brighter look. The two bar areas have also undergone a revamp and new mood lighting has been installed. The hotel also has a ballroom which can take up to 320 guests, the Fountain Room which can take up to 60 and a number of smaller meeting rooms. The refurbishment of the suite is the latest investment at Ramside Hall, following on from the creation of a £8m luxury spa, the addition of a wing of rooms and an additional championship golf course in the past 18 months.